Burn video to DVD/ISO/DVD Folder/Blu-ray DVD on Windows 10/8/7. TBurning files to DVD is still the best option to store the files in a space where it can be kept undamaged for a long time. Although the technology has advanced the use of DVDs for backup is still very popular. The only thing that has become outdated is the software that was once used to burn the files to DVD. The main risk posed while burning files is the data loss. In this article, we are going to discuss the most powerful, reliable and free data DVD burning software available on the internet. Although there is much free software that can be used to burn the DVD so far not even single software has come close to the features that are offered by the Wondershare DVD Creator. That’s why it is the best alternative for both Windows and Mac default burning software and all the other free data DVD burning software. 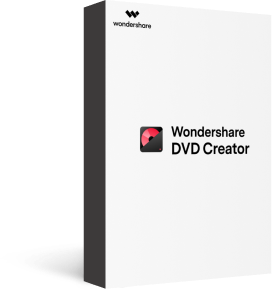 The Wondershare DVD Creator is the software which is complete utility tool for all the DVD disc requirements. The software is highly recommended by the people who had already used it. The software has such as an easy process that the task that was once very time consuming and hefty can be done in just three simple steps. The DVD Creator has plenty of features that make it an ideal choice for the users. · Convert data disc to DVD/Blu-ray Disc/ISO File/DVD Folder/Data Disc with fast speed and high-quality output. 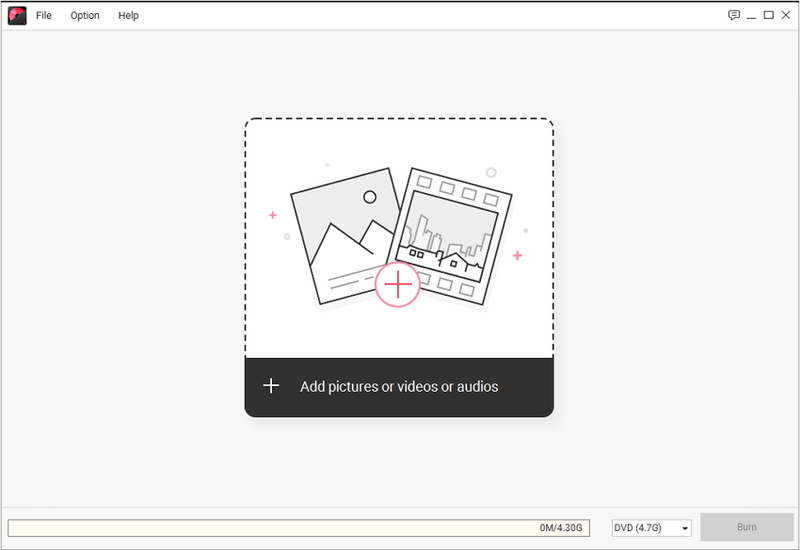 · Edit videos with features of cropping/trimming/rotating videos, add subtitle, apply effects, and others. · Select DVD menu with 100+ template design from Movie, Memory, to Travel theme. · Customize DVD menu with parameters such as background image, music, text, and others. •	The software can burn videos in 150 formats to various discs with the simplest process. •	It has a wide DVD format support including DVD-9, DVD-5, DVD+R DL, DVD-RAM, and much more. •	You can also perform editing of the data files such as videos and photos within the software before you burn them to a disc. •	Moreover, the software is compatible with both Windows and Mac Operating System. Step 1. At first download the software from the official website and install it on your Computer. Then launch the software and the main interface will open up. From the main screen, select the Data Disc option and you will be directed to another screen. Step 2. In the new screen, you will see a “+” icon, click on the icon to add the files into the software interface. You can also drag the files and drop them into the interface. Step 3. Once you add the files, they will show up with their respective name and format on the screen. You can add more files if you want to or delete any files which are added by mistake. Step 4. Once you have finalized the list of files that you want to burn, give the disc a label and select the burner. The space left on the screen will be shown at the bottom of the screen. At last, choose your Disc type and tap on the Burn option. The software will burn all your files to the data disc as soon as possible. As you just read the software has the easiest process for burning a data disc. 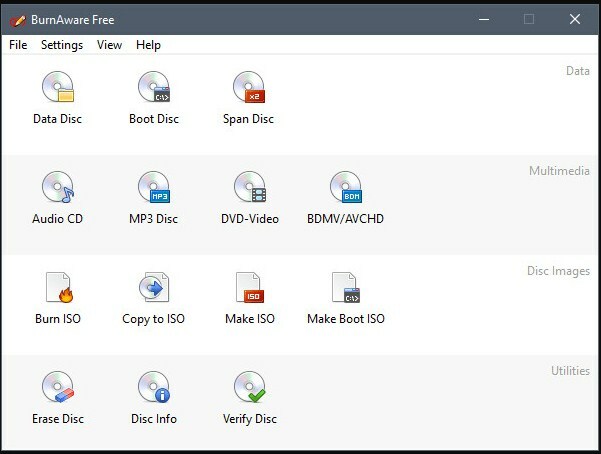 So, no matter what other software you will choose, the Wondershare DVD Creator will stay on the top of all free data disc burner. 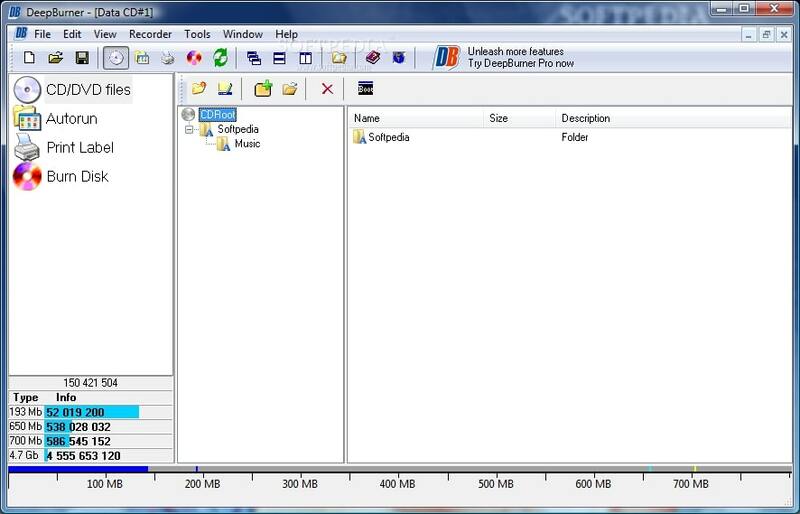 The Windows File Explorer has a special ability to burn data to CD, DVD or Blu-ray discs. There are very fewer people who know that Windows has an inbuilt feature that can burn the data disc. The Windows File Explorer is the best free data DVD burning software which also has a Live File System which will turn your CD/DVD into a flash drive thereby allowing the users to add, delete and edit files as they do on the flash drive. All the Windows version has an almost similar process of burning the data discs. So, now you don’t need to pay for that third party software if you want to burn the data disc. You can burn all kinds of data files using the Windows File Explorer including music files, photos, videos, and documents too. The Windows Media Center is the feature of Windows 7 that can be used to burn the data discs. The WMC has a special Windows DVD Maker engine, which can burn the DVDs and CDs. The feature is not directly accessible within the Media Center Interface. You do not need to worry about the sophistication of the software as it can be easily accessed with the Media Center remote. It is the WTV files that are mainly burned with the help of this free data DVD burning software. To do so, you only need to insert the DVD into the drive and navigate your Windows Media Center to the TV+ Movies and click on the Play DVD. You have several options when it comes to burning data files. You can burn video files easily from multiple sources to a single DVD. You can also choose the photos to burn them on the DVD or other data discs. Although this free data DVD Copier can only be used to burn the mp3 and WMA format files, it is a very small downfall for the big set of feature it offers. 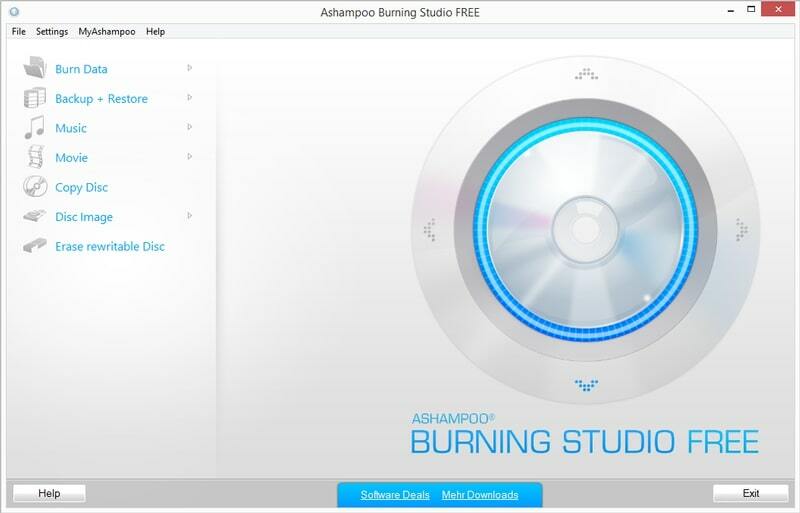 The Ashampoo Burning Studio supports CD, DVD, and Blu-ray disc drives and gives the users a flexible storage option. It has a very intuitive interface that can be used to rip and burn audio and data CDs and create a backup of the data files. It can burn movies, duplicate CDs, DVDs, Blu-ray discs, and can create ISO/BIN images. Although the software is also present in a premium version, users opt out for the free software. Well, it is pretty clear if the free version is so useful, then why would users choose the paid version. Although the software is free, the users will need to provide the email address so that you can obtain the license key of the software. Express Burn is a very popular software used for burning data to various data discs. It is ultra fast software that can burn audio, video files to CD, DVD, or Blu-ray. The free data disc burner has an interface that is so user-friendly that it would save your efforts and time. This DVD maker software supports all kinds of data files. 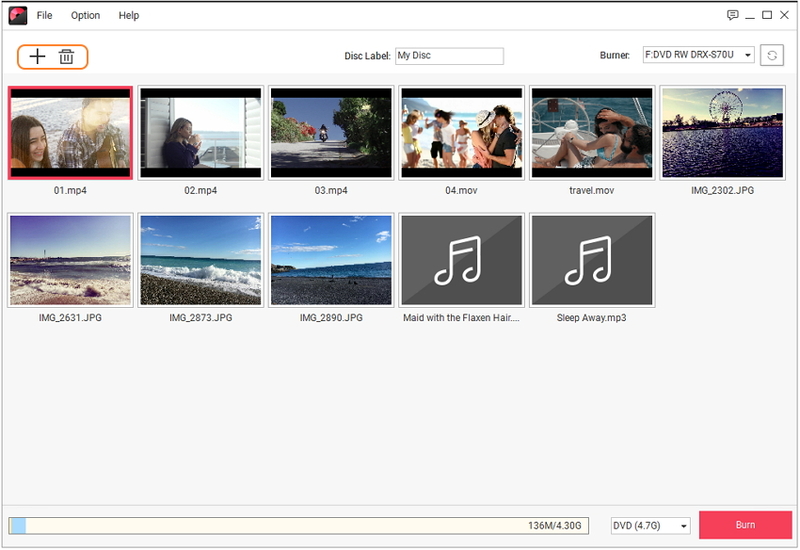 Along with the files, the software also has a wide array of format supports like VOB, MP4, AVI, OGM, MPG, and others. The Express Burn software allows the users to create and manage chapters on DVDs and Blu-ray discs. It also consists of various template menus to author the DVD. The software also ensures that the quality of the data is also maintained intact during the after the burning process. As it is expected that during burning some part of the quality gets lost, the software prevents the loss. Thus, the original quality of the data files is maintained. It also allows the feature to burn the files to ISO image. The Express Burn software is supported by both Windows and Mac operating system, which makes a better choice for most of the users. 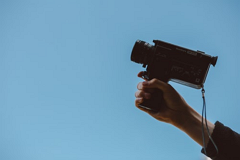 It also allows the user to record their videos to PAL or NTSC standard quality and select the standard and widescreen formats. 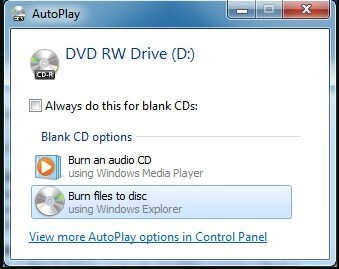 BurnAware is the data DVD burner software available for free download only to the Window’s users. The software is termed as the cleanest optical disc burning program because of its simple and clean interface. It has the simplest burning process, which allows the users to have a hassle-free experience while burning their data files to a DVD or a Blu-ray disc. This software is also capable of handling a big list of formats including MP3, AAC, FLAC, WAV, OGG, M4A, and others. 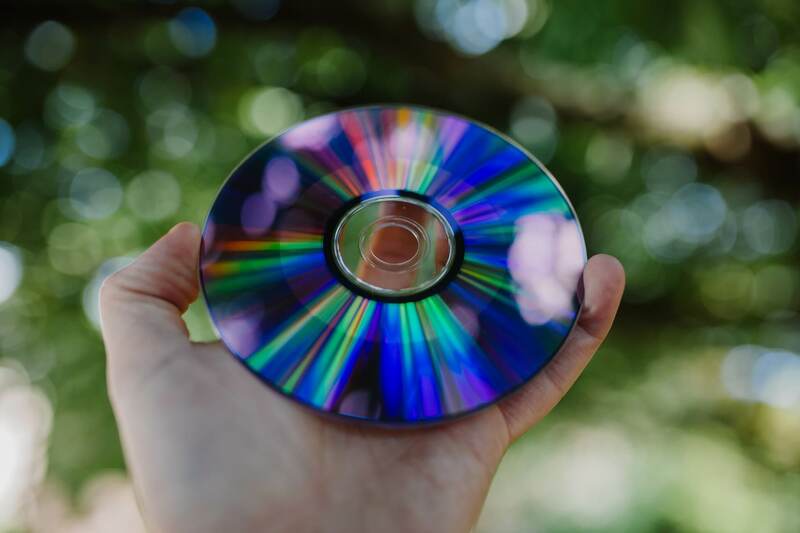 Even the data discs that can be burned includes standard data disc, audio CD, video CD, Blu-rays, bootable discs, spanned discs and even the disc images. The BurnAware is the fine software that is uncluttered and doesn’t involve any useless feature that you won’t need into a burner. You can access the features right within the main interface and doesn’t have to find them bundled into some subparts of the menu. Every aspect of this software is delightful and straightforward which makes it ideal software for the people who are using burning software for the first time. BurnAware is compatible with the still-in-use versions of Windows operating system such as Windows Vista, XP, 7, 8, 8.1, and 10. So, if you want to burn the files even in the ISO format you don’t have to think twice as it supports the disk-image burning too. The CDs and DVDs that are burned through this tool can also be used on a standard DVD player and a game console for example Xbox One, PS4, and others. The WinX DVD Author is the software which is the software specially designed for creating video DVDs. That might be the only drawback of the software; otherwise, it is an awesome tool if you want to burn videos to data discs. This free data DVD burning software includes the tools, which can be used for downloading the YouTube videos, and performs basic editing. Users are also free to choose the DVD title and the chapter menu from the options. This software is fully compatible with the Windows 10 and the lower versions too. It includes a number of components helpful for the users such as it can add subtitles to the videos and also support NTSC and PAL formats. 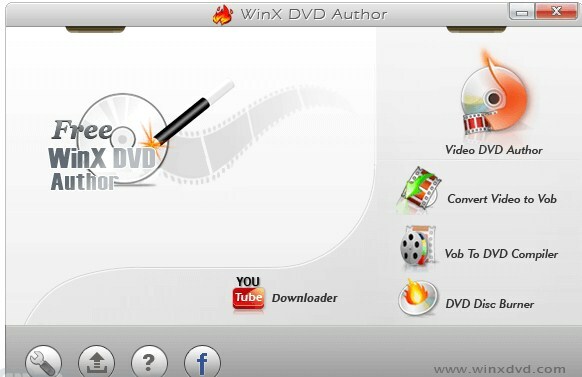 The WinX DVD Author is a very fast, prominent, and reliable Data disc-burning tool, which gives high-quality output. So, if you want to experience a smooth and easy burning process, then you can use this software. As the name suggests you will get a direct to point burner, which has a very traditional interface and doesn’t include any hard to access component. It is a free data DVD Copier that can perform the everyday burning task including manual backup of data. Although there is a more comprehensive version of the software is available, names as DeepBurner Pro, but most of the people don’t need the big list features. They only need the basic functions to work correctly. The DeepBurner is an ideal choice when it comes to backup disc burning or the audio burning. It is most commonly used to burn audio CDs, DVDs, and bootable discs. For the people who were thinking that there is not any efficient software available for the Linux OS, we have software for them too. It is the K3b. apart from being a free data disc burner; this is an open source tool and hence, users are free to use it on any Operating System. It can easily burn data and Video CDs, DVDs along with the audio CDs. It also includes the rewritable CDs. The users can use the software to work with the video authoring system or to set up a multisession CD. Various plugins are also available for the formats to decode audio or you can direct burn the audios without decoding them. There might be various softwares available in the market, which are free, but none of them offers the variety of features that Wondershare DVD Creator has. So if you have the latest version of Windows then instead of choosing a free DVD burning software for Windows 10, choose the one which has the features suitable for it. In the below comparison table you will be able to see what are softwares are lacking and how much the DVD Creator offers. By looking at the comparison table, we hope that you already have an idea of which data disc burning software is the best for you. Even though you can choose any of them according to your needs, but the Wondershare DVD Creator will overpower all the combined features of these softwares easily.